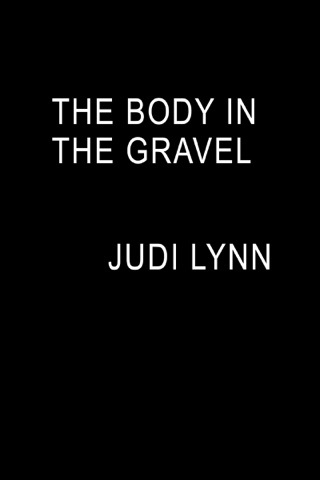 The Body in the Attic by Judi Lynn has readers traveling to River Bluffs, Indiana. Jasmine “Jazzi” Zanders runs a home flipping business with her cousin, Jerrod. 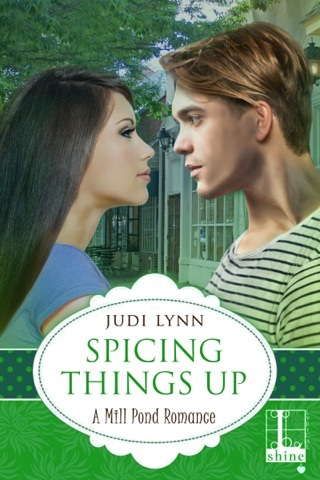 Their newest acquisition belonged to Cal Juniper who was once engaged to Jazzi’s aunt, Lynda who disappeared twenty-six years ago. They are moving a trunk in the attic when they hear rattling inside it. When they open the trunk, they find a woman’s body. 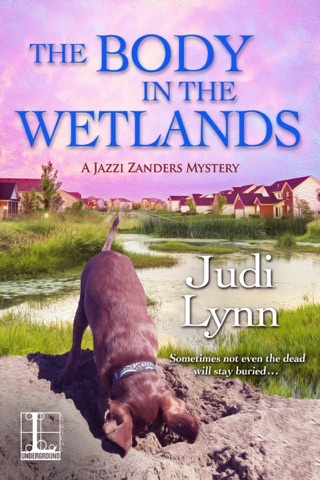 Jazzi notices the silver locket around the victim’s neck and knows she has found Lynda. Detective Richard Gaff is assigned the case, but it will be difficult to solve such an old crime. Family and friends are shocked by the discovery and try to remember the events that transpired prior to Lynda vanishing. Jazzi, Jerrod and their contractor, Ansel proceed with the renovation and notice that the water is not draining properly. 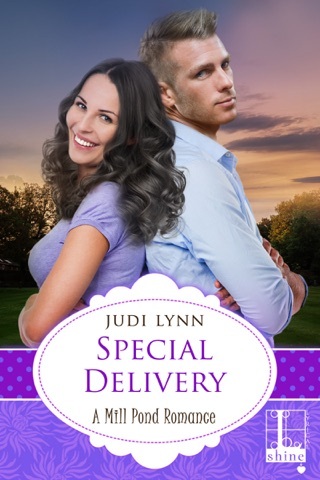 Jerrod is digging near the septic tank when he makes a gruesome discovery. As Jazzi works on the house, she falls in love with its beauty and decides to make it her home. Ansel has great ideas for the rooms and works with Jazzi on the finishes. As the family reminisces about Lynda, Jazzi learns helpful information and shares with Detective Gaff who includes her in the investigation. Someone, though, feels threatened by Jazzi and makes threatening phone calls. Will Jazzi get to enjoy her new home or will she up the next victim? The Body in the Attic is easy to read thanks to the author’s conversational writing style. The book has a nice, steady pace and good flow. I liked the characters and the home renovation angle. Jazzi is twenty-seven years old who has been working with her cousin, Jerrod for the last four years. They buy run down homes and fix them up. 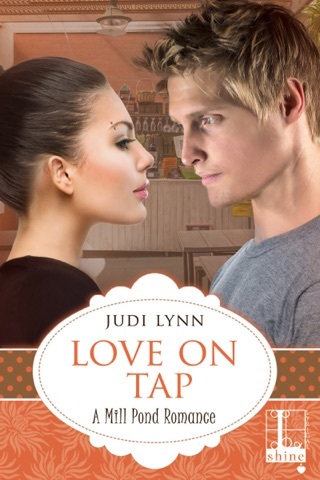 Ansel, a tall handsome blonde man (think Viking), is their contractor and Jazzi’s friend. 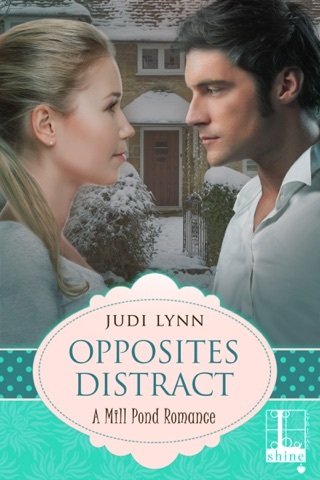 Jazzi is attracted to Ansel, but he is currently living with prima donna, Emily. Ansel and Emily’s relationship is on the rocks when she takes a job in California and expects him to follow her. I did find too much of the book devoted to Ansel and Emily’s relationship. It competed with the mystery and it followed an expected path (reminded me of a romance novel). I loved Ansel’s little pug, George who is his faithful companion. George is a spoiled little pooch and he has attitude (he drinks beer too). Jazzi is the most developed character in the book. It would have been nice if the author fleshed out the main characters more in The Body in the Attic. I like that Jazzi is close to her family and hosts Sunday dinner for them at her place. She has a loving relationship with her grandmother who is in the early stages of dementia. There are two mysteries in the story. There are a couple of suspects in each one. The investigating is focused on Jazzi and Detective Gaff talking with various people and gathering information. Jazzi makes various connections based on the information obtained. Both mysteries can be solved before the reveal. Detective Gaff is a friendly, likeable man and willingly includes Jazzi. I did find it unrealistic that a detective would take a civilian along when questioning suspects and that he would share so many details regarding the cases. I enjoyed the descriptions of Jazzi’s finished house. I especially loved how she finished the kitchen ceiling. 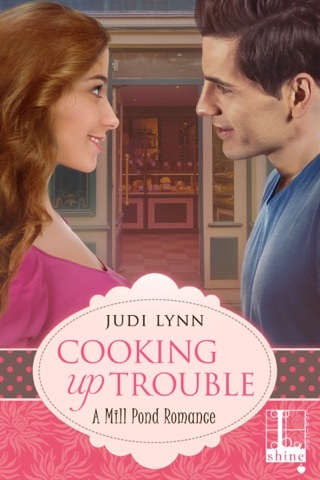 There are recipes at the end of The Body in the Attic for the dishes Jazzi created. 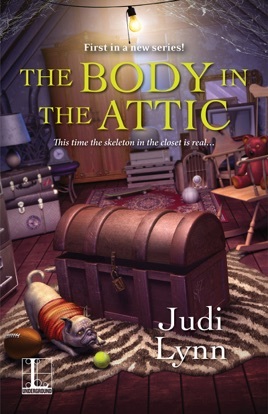 The Body in the Attic is a light cozy mystery perfect for reading on a relaxing Saturday afternoon. I look forward to reading The Body in the Wetlands when is releases.